No, that’s not a statement on my life at the moment, or a statement of my interest in the fabric arts. 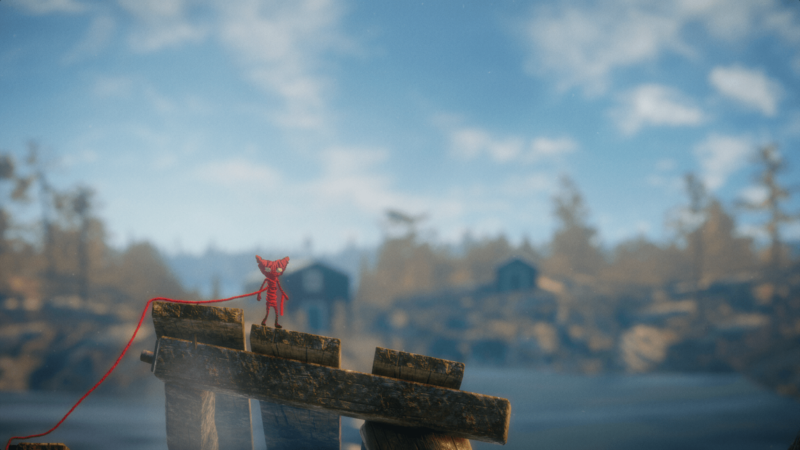 It’s actually about a neat little game I’ve been playing called Unravel. It’s available for Windows, Playstation 4, and Xbox One. This has been a game I’ve wanted to get since it first came out in 2015, but I caught it on sale for five dollars and pulled the trigger. I’m glad I did. 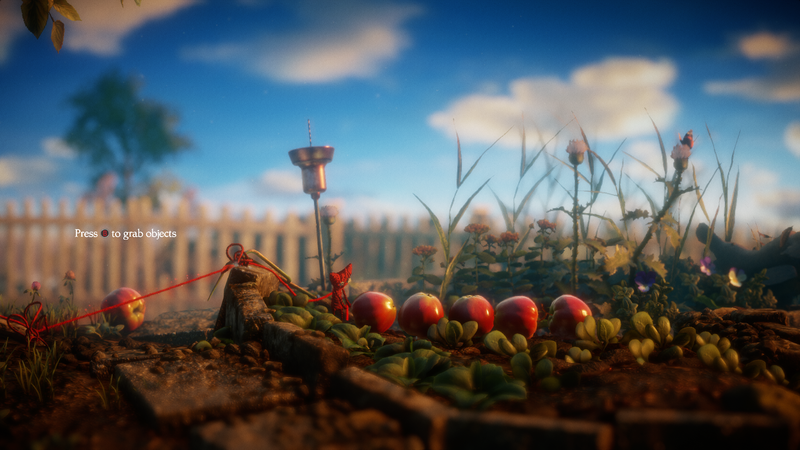 The premise of the game is about memories — in the opening cut scene, you’re introduced to a grandmother who is straightening pictures of her grandkids and sighing. It’s obvious they don’t come around much anymore. I’m not entirely sure why — if they’re grown up, or if it’s something sadder. 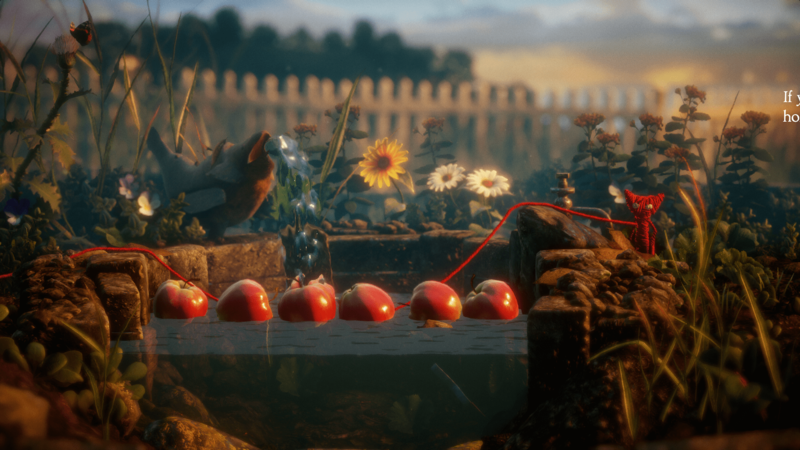 But a red ball of yarn rolls out and from that we meet the character we play. 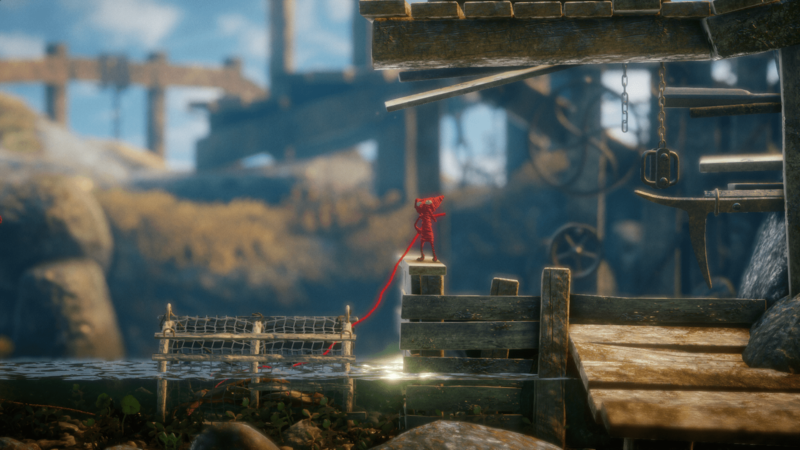 It’s amazing how simple the mechanic of a little yarn guy (called Yarnie) unravelling himself to get through the various worlds. He can use his yarn as a lasso, or as a way to climb back up into spots. 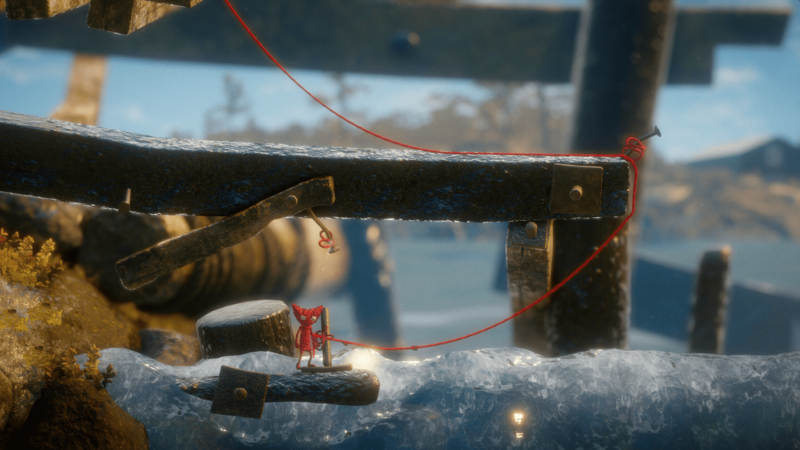 He can tie knots to various posts, and can use them to make a bridge so he can jump higher or transport objects. 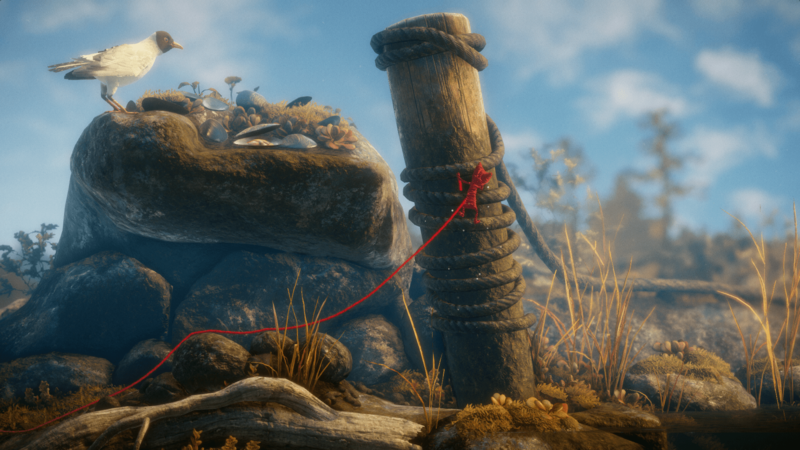 To get more yarn, he crosses through spools, which serve as the checkpoints of the game. But I think what amazes me most is simply the background and interactive graphics. 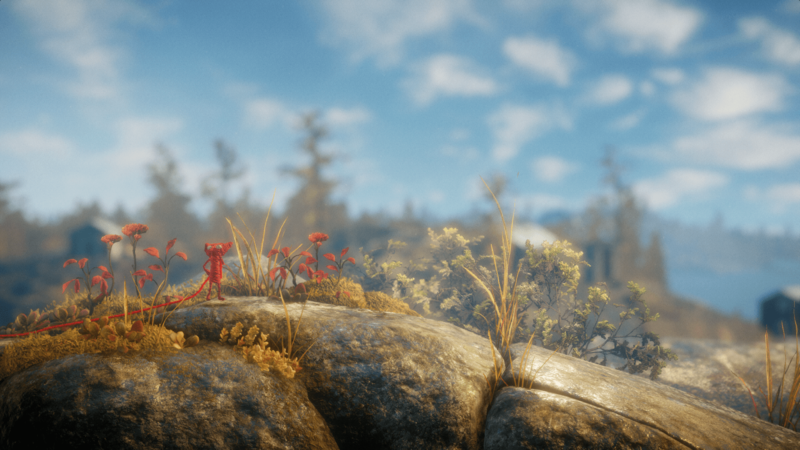 Here, let me show you some of the screenshots I’ve collected. 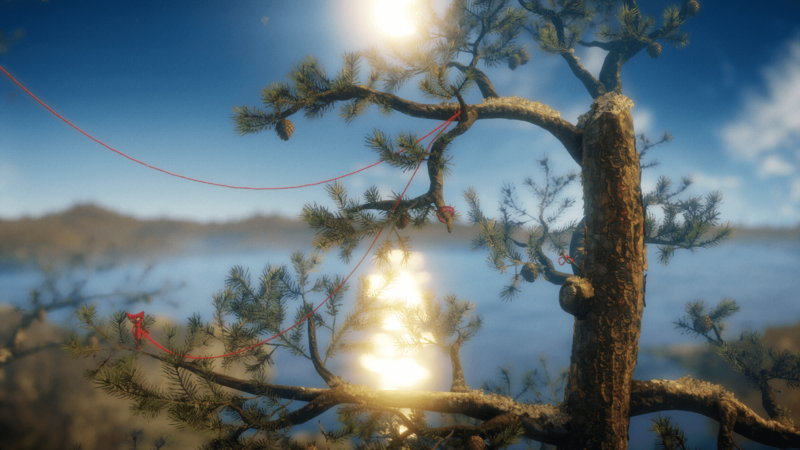 The company that made the game is in Sweden, and they said that they designed the levels based on things they saw around them in Sweden. It’s rendered beautifully, and clearly with a lot of love and care. I’m just really impressed so far, and I don’t see that changing, so I wanted to share. That’s what’s been occupying most of my time. How about you?